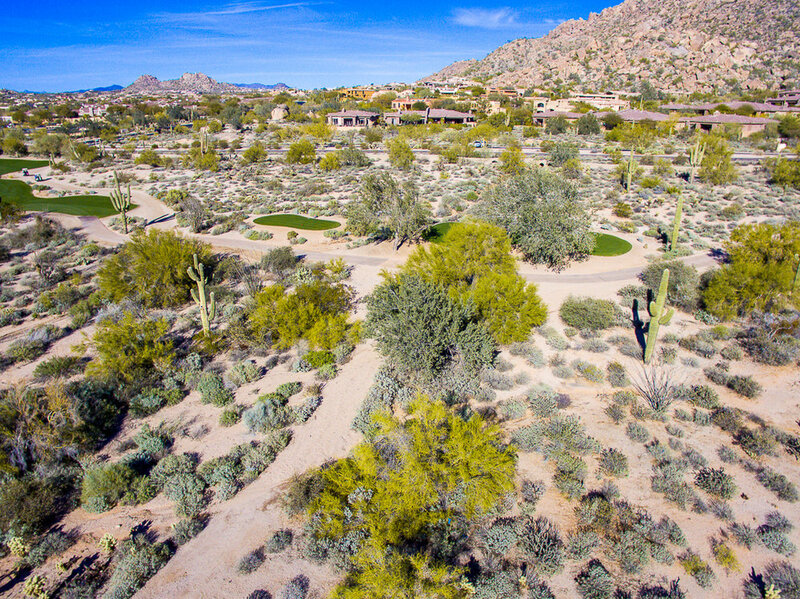 GLENN MOOR - Fabulous half arce lot off the 18th tee at Troon Country Club. 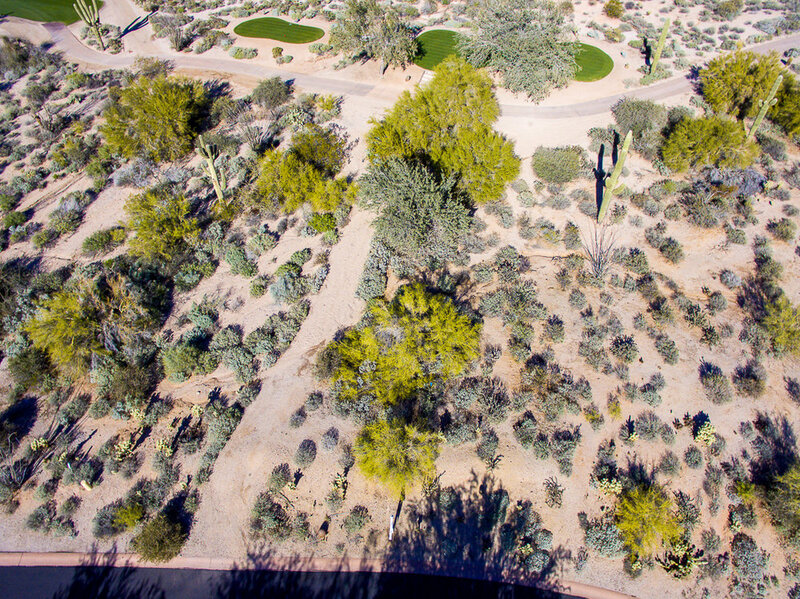 Glenn Moor is guard gated, and a wonderful private and serene Community in the heart of Troon in North Scottsdale. 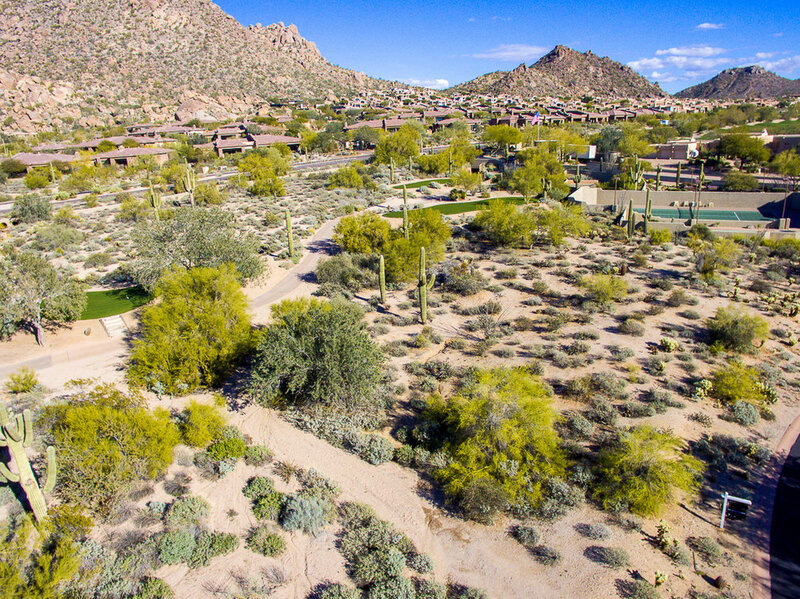 Breathtaking mountain views of the McDowells prevail along with expansive desert vistas. 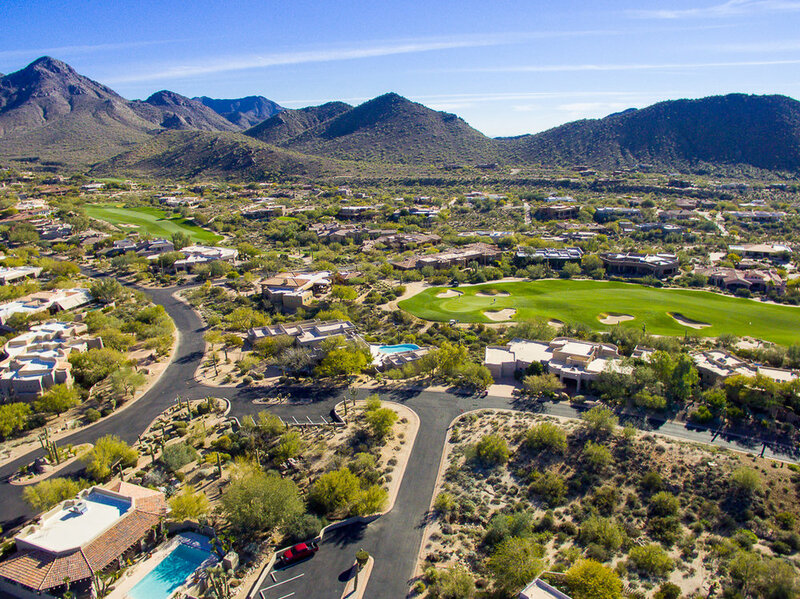 Membership at Troon Country Club is optional. 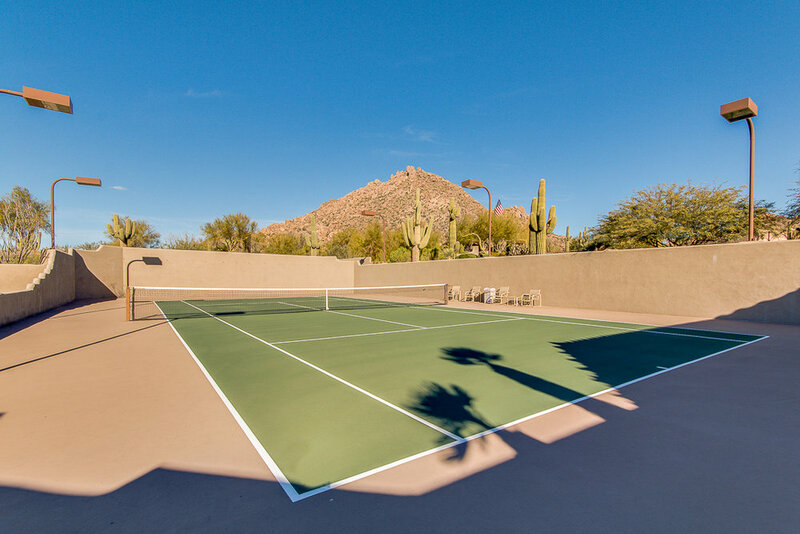 The Community club house and tennis are near by. 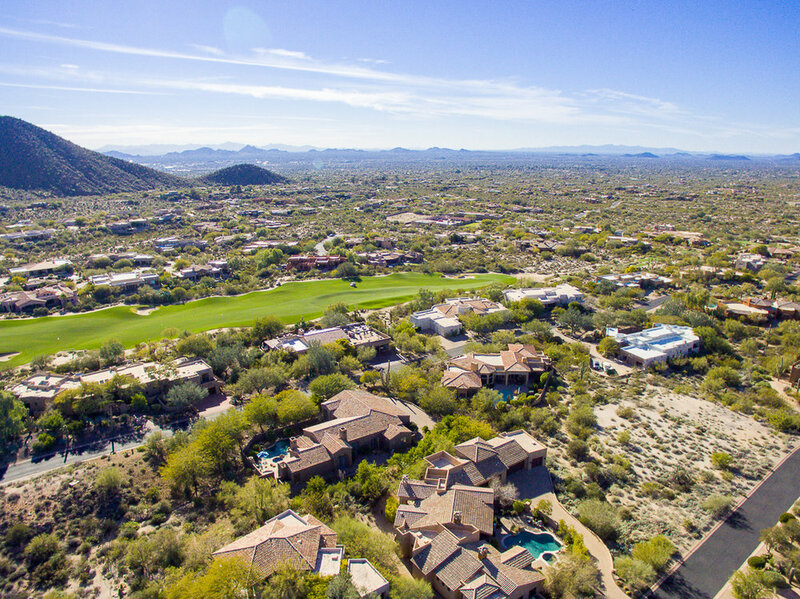 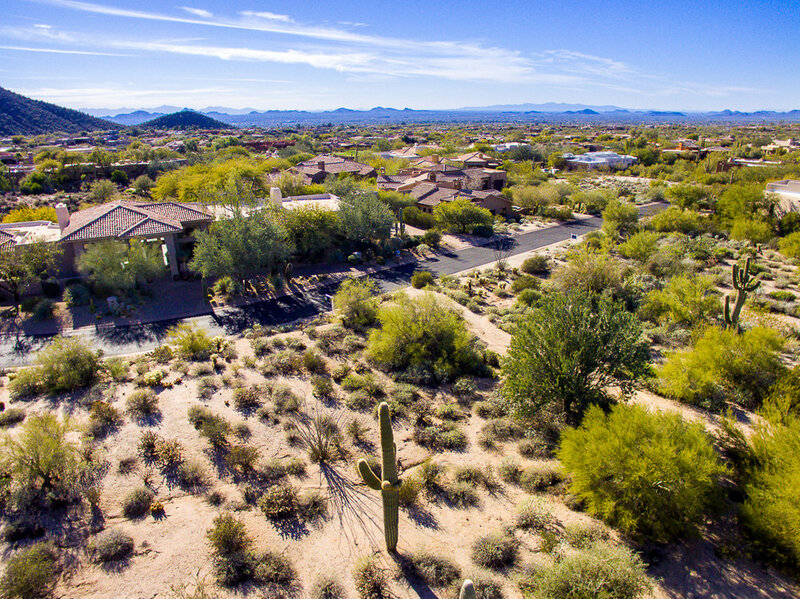 This is all in close proximity to all the shopping, dining and other recreation and hiking North Scottsdale has to offer along with Carefree and Cave Creek right up Pima and Scottsdale Roads.